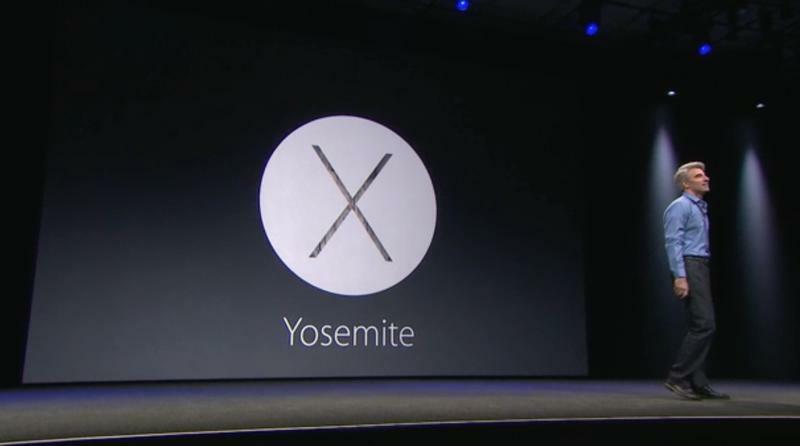 Apple just announced OS X Yosemite during WWDC 2014. 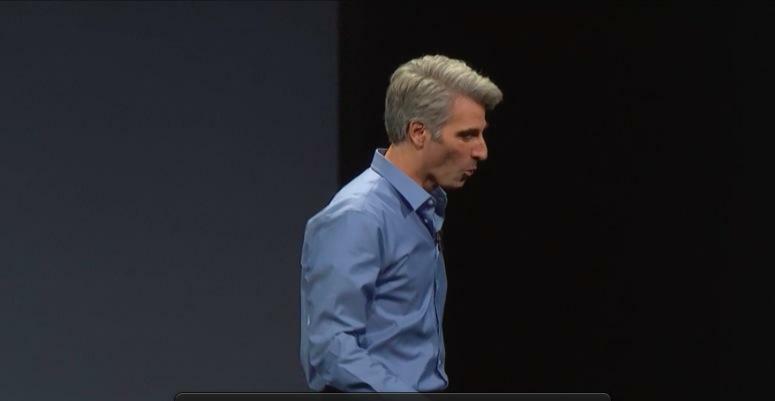 Apple redesigned everything, adding translucent materials throughout the whole operating system. 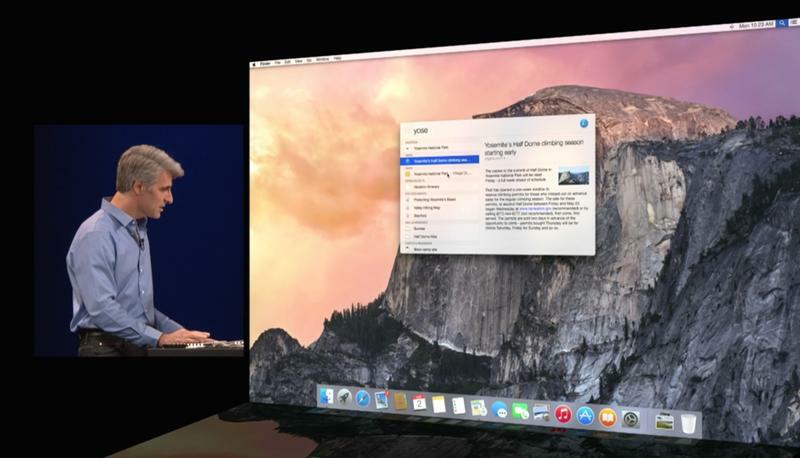 “It helps maintain a sense of depth and place as you move your windows over one another,” Apple SVP Craig Federighi said, pointing to a totally new launcher bar at the bottom of the screen and joking briefly about a new trash can. 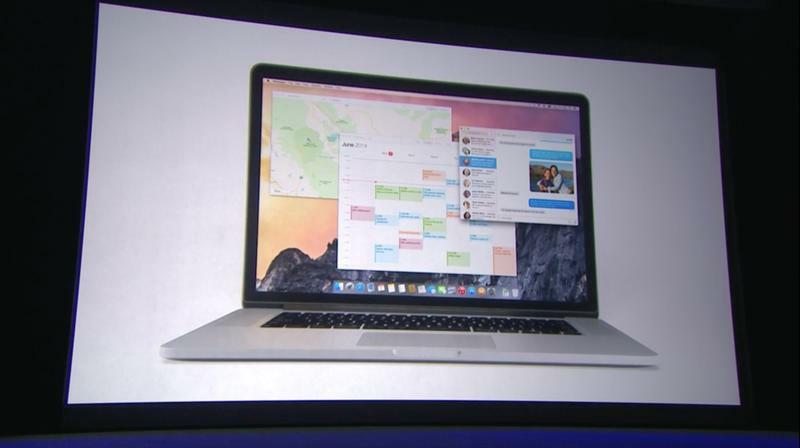 OS X Yosemite has a dark mode, too, he said. 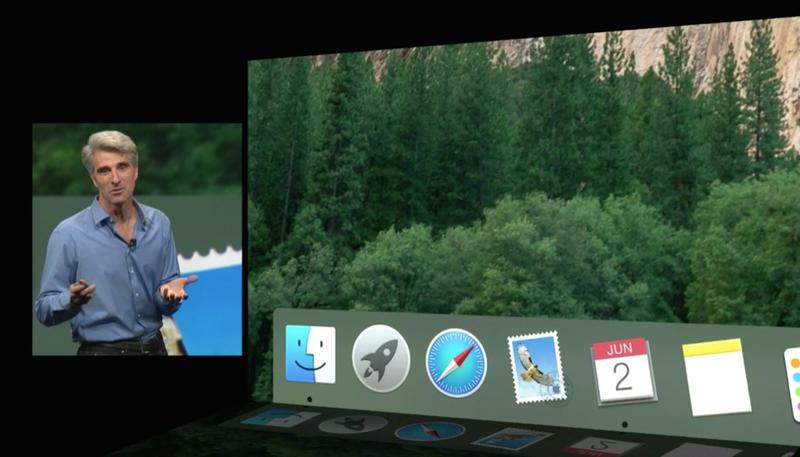 Sidebar apps have been updated; Messages, FaceTime, Contacts and Reminders. 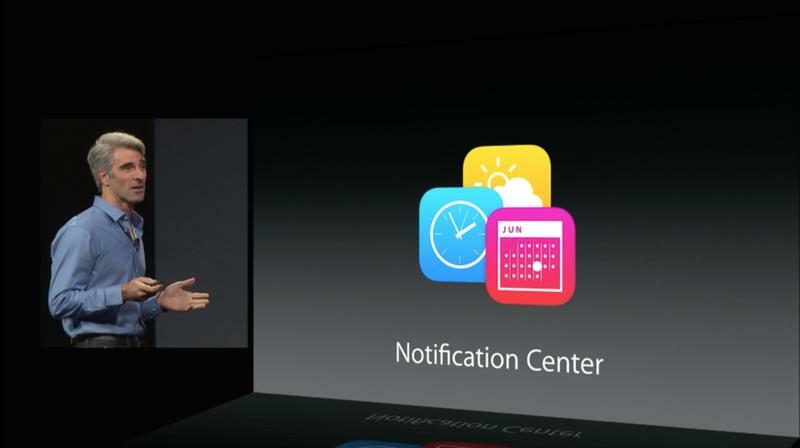 Notifications has a new “today” view also, for a quick look at your calendar, the weather, reminders and more. 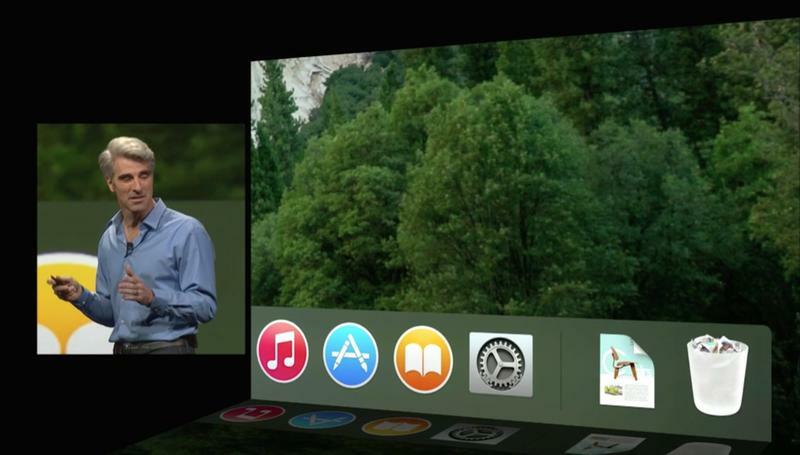 The contents can also be edited with new apps and widgets. 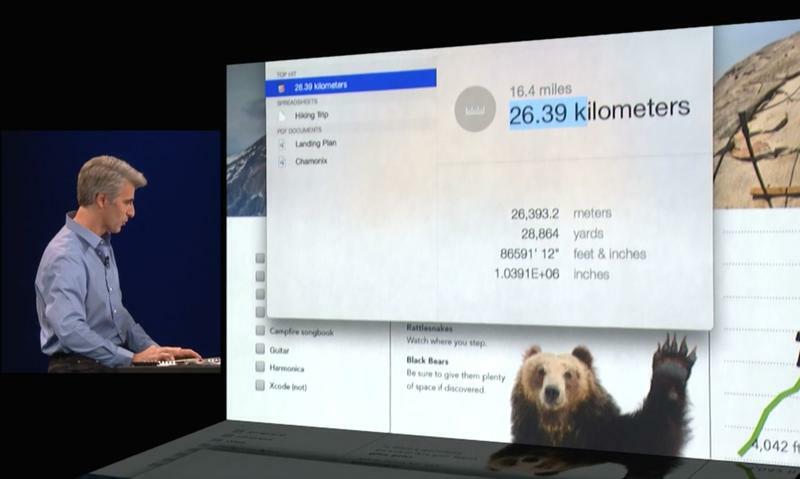 If you want, you can drag third party widgets right into your “Today” view on the right-side of the screen, where notification panel sits, so you can view information at a glance, like sports scores from an ESPN app and more. 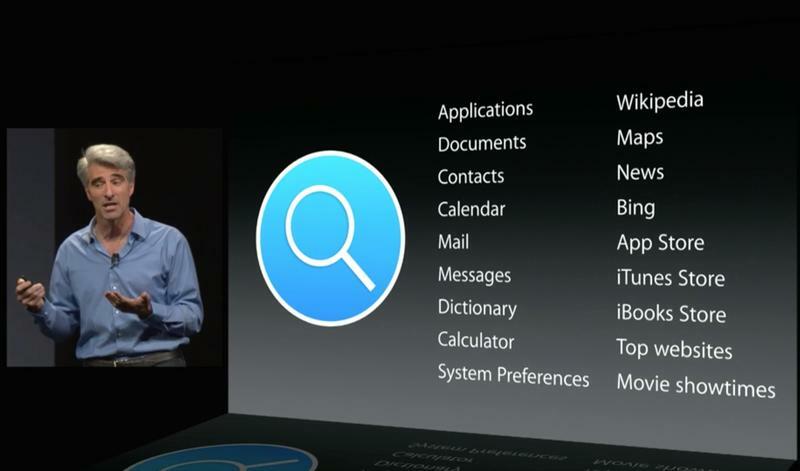 Spotlight, the search function on OS X, now has a new search bar that will appear right in the middle of the display. 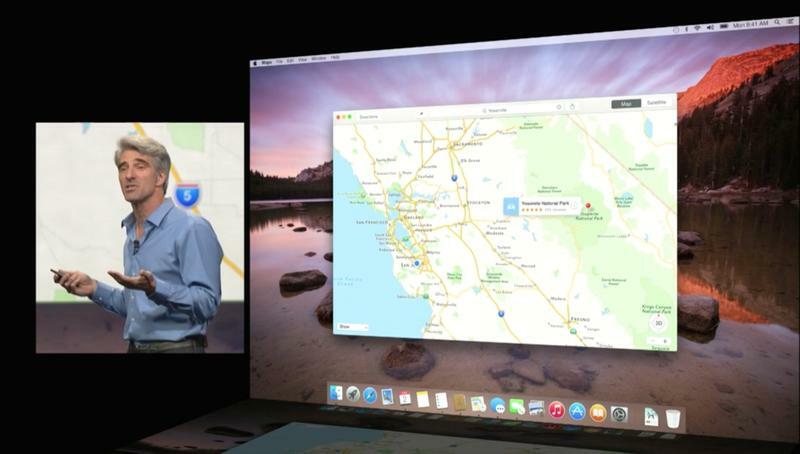 It supports auto-complete and in-line preview, and now searches not only locally but across the Internet from Wikipedia, Maps and more. 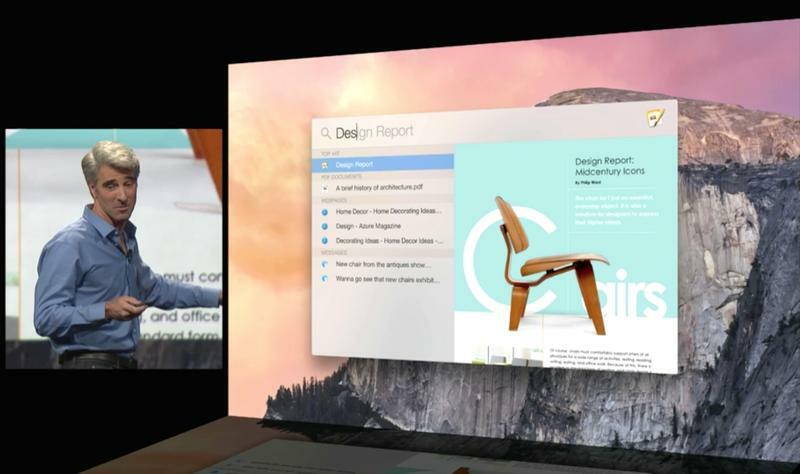 Spotlight can dig into events and reminders, maps, specific contents and more. 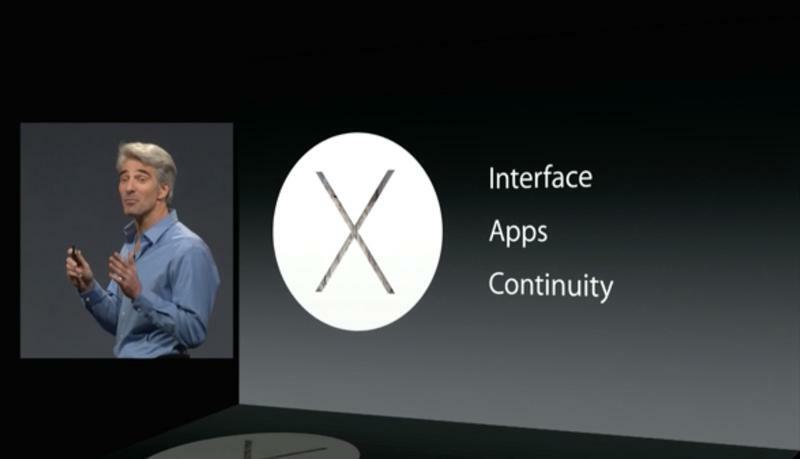 It also supports instant conversions. If you’re heading to a movie, you can search the movie name to find showtimes near you immediately, in addition to streaming content that’s available from the iTunes Store. 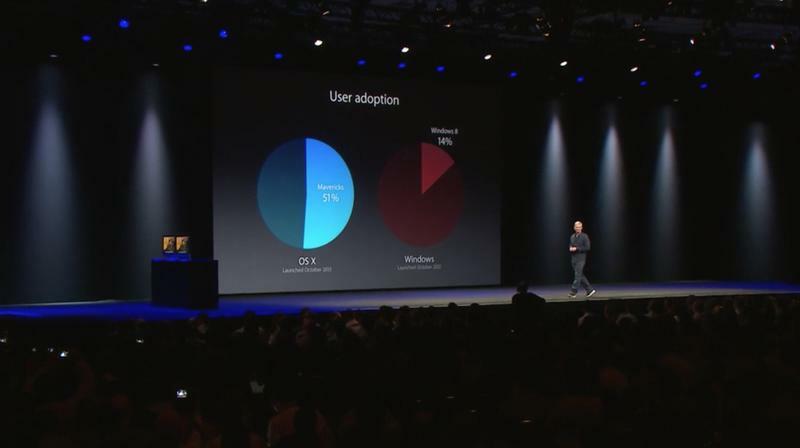 There are other changes, too, like a brand new iCloud Drive app that lets you quickly share documents across Windows, OS X and iOS devices. 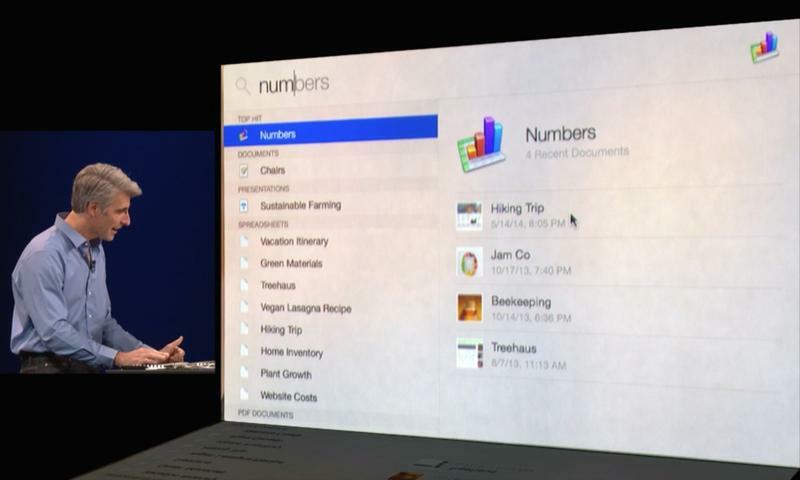 A brand new Mail application also has some UI changes, support for up to 5GB attachments, support for “markup” or drawing directly inside email messages – like signatures or notes and more. 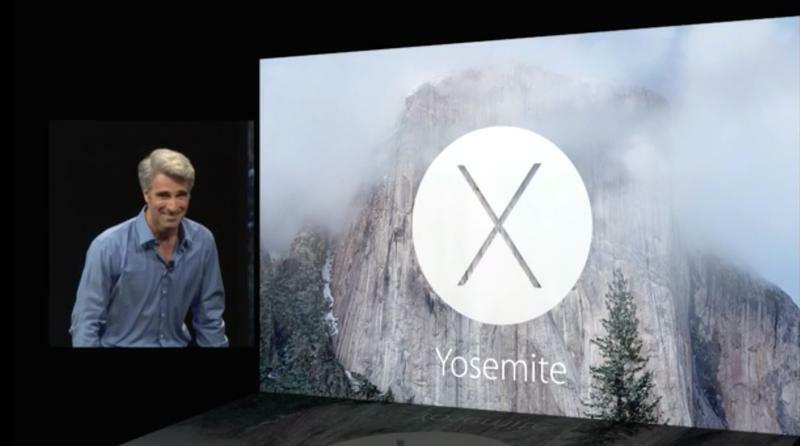 Hopefully we’ll hear a lot more about OS X Yosemite in the near future. For now check out the gallery above for a look at some of the UI changes.